Landmark is a two-level general English course which recognizes that learners at intermediate and upper-intermediate levels already have a strong background in the language. Landmark builds on what students know, encouraging them to review their knowledge continually and to assess how well they can apply it. At the same time, Landmark develops their levels of fluency, accuracy and confidence. 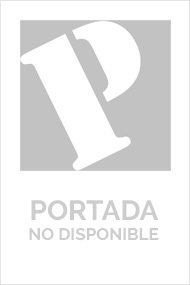 Vas a comprar el ebook "LANDMARK INTERMEDIATE WORKBOOK WITH KEY"